Another artisit that I stumbled upon that is also taking part in the Whatcom Artisit Studio Tour is named Edward Schmid! This collection of hands completing the sign language alphabet caught my eye since it is so nicely displayed at the Mindport museum in Bellingham! I have recently become really interested in sign language and when I saw this on display, I couldn't help but smile. 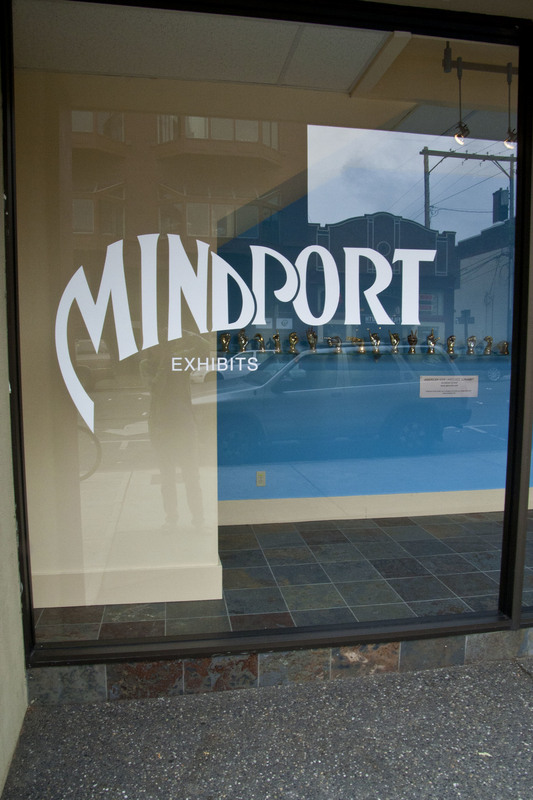 Also, in case anyone is bored sometime this weekend or as the rainy season comes along, Mindport museum is amazing. Tons of really things to boggle your brain and keep you interested long through a cold, drizzly October afternoon.